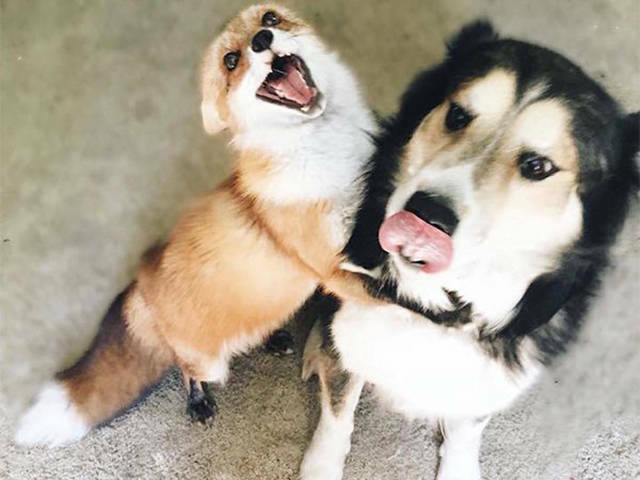 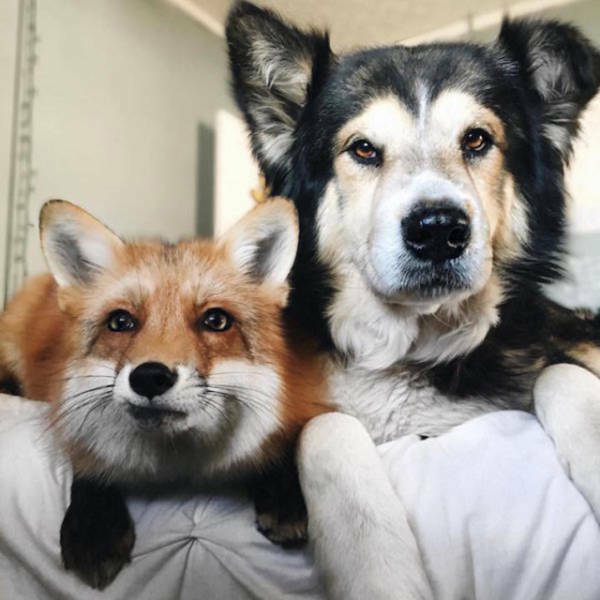 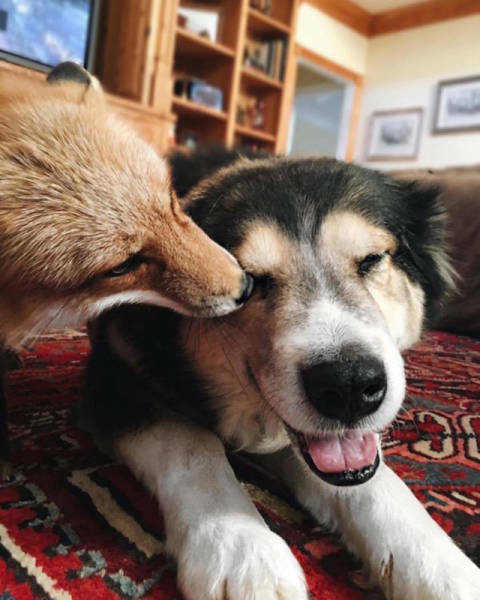 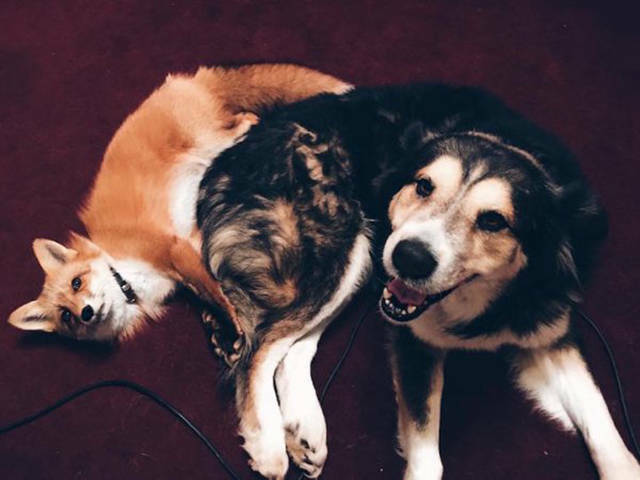 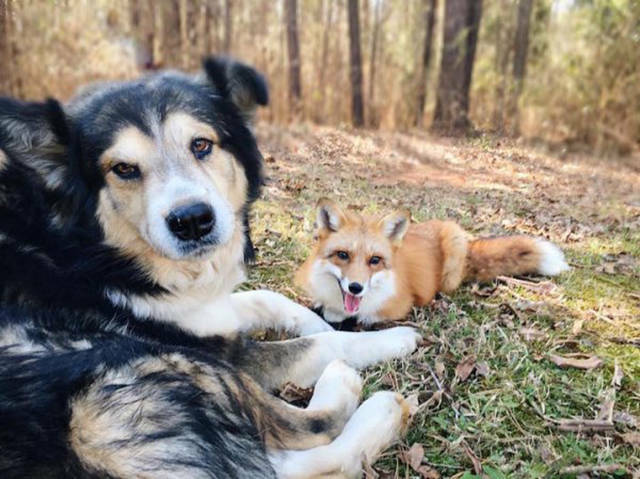 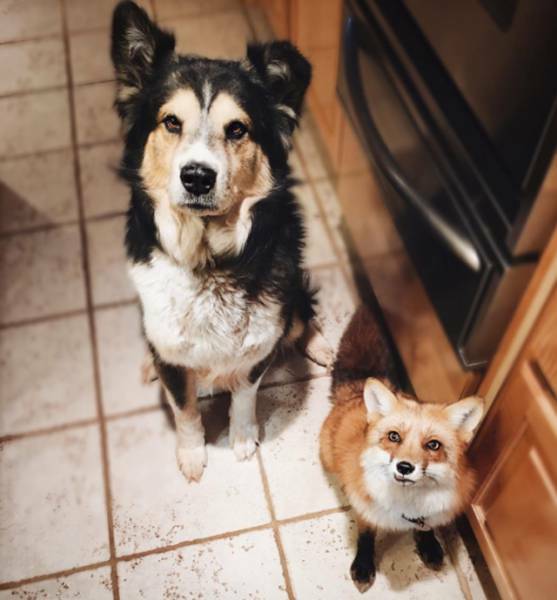 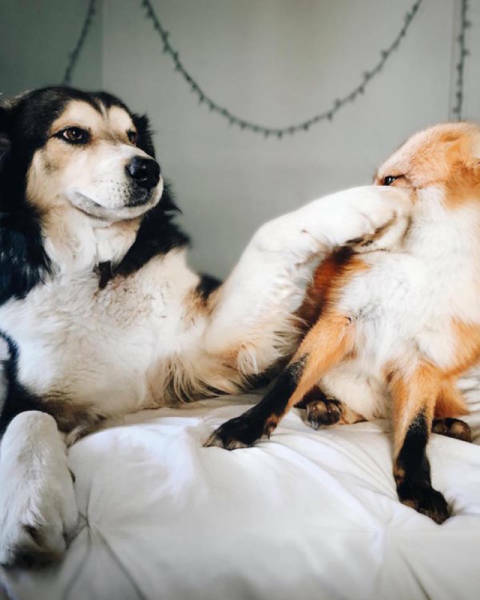 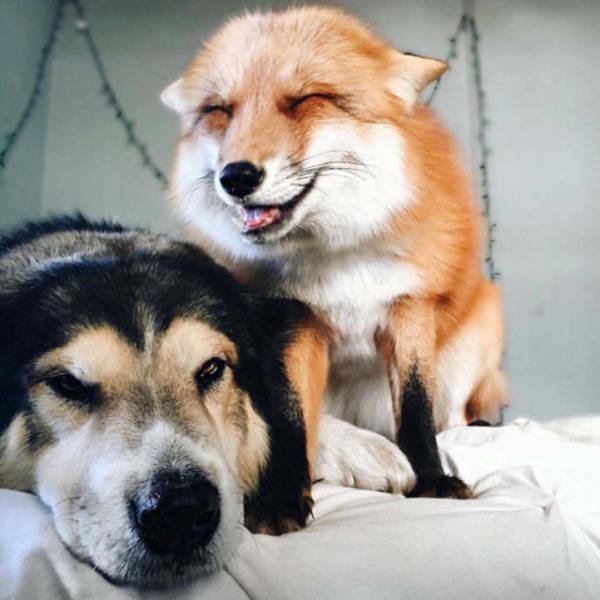 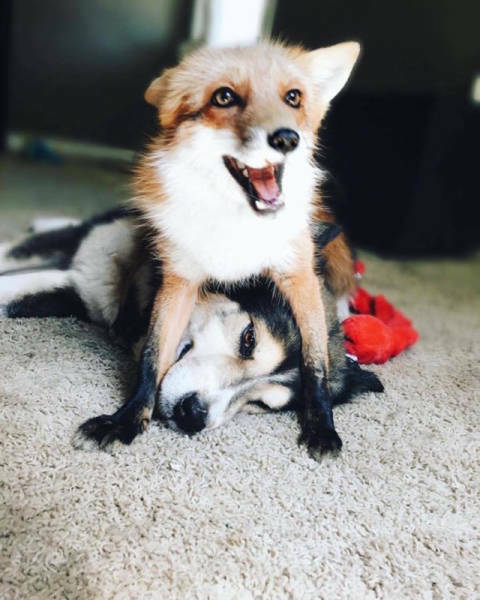 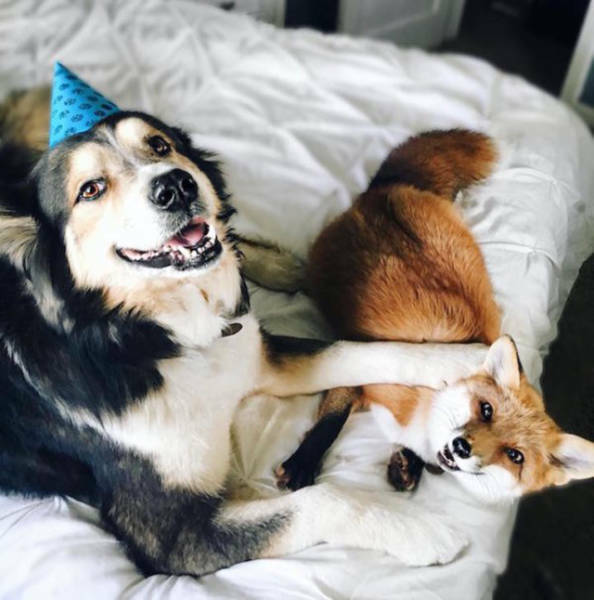 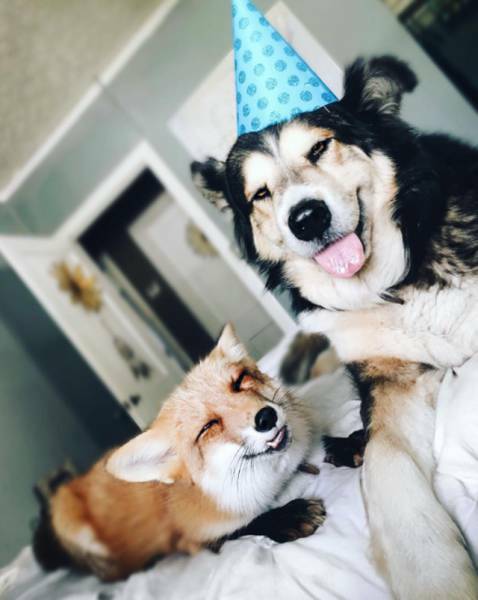 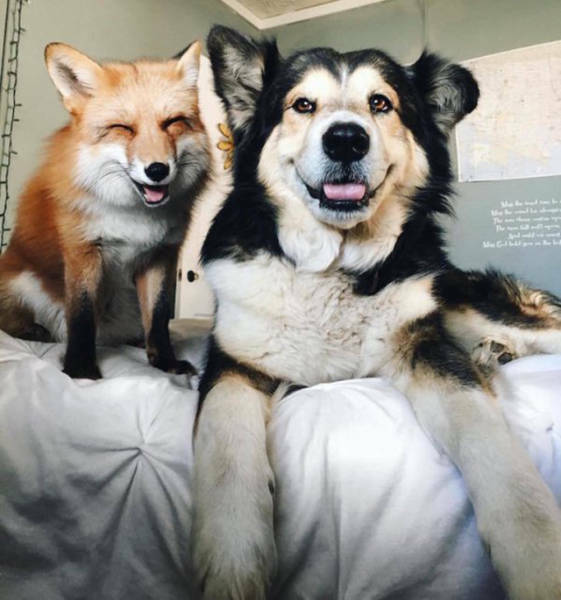 Meet Juniper the fox and her buddy Moose the dog. 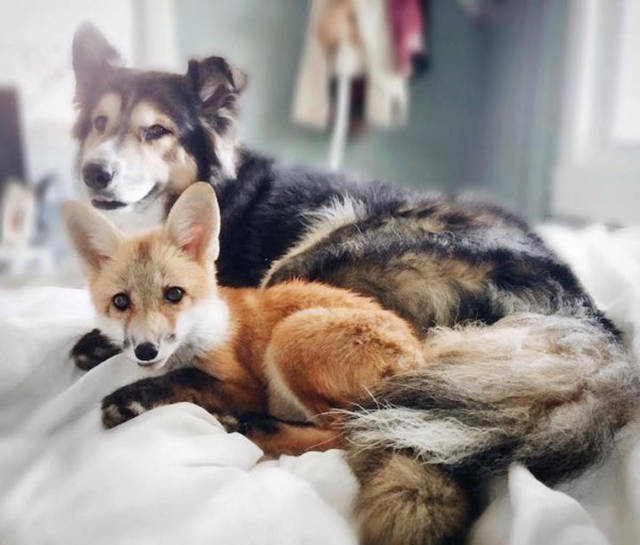 They are quite popular on Instagram and it is easy to see why. 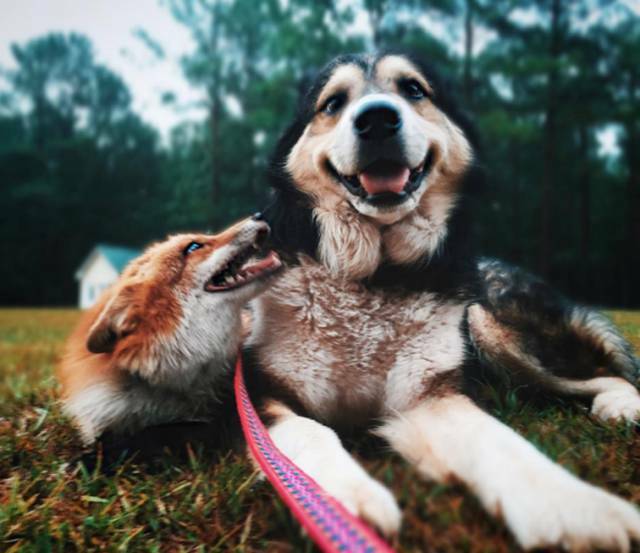 These two are your major cuteness overload.